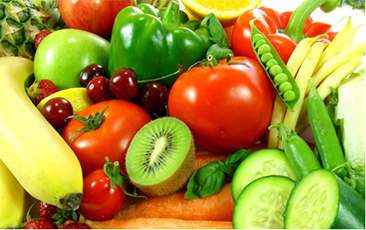 Fruits and vegetables tend to rot and putrefy when stored under normal conditions after a certain period, depending on the heat and humidity. This physical change is attributed to the rapid buildup and evolution of Ethylene gas in the fruits and vegetables which accelerates the decaying process. Potassium/Sodium permanganate effectively oxidizes Ethylene gas in to carbon dioxide and water thereby reducing the Ethylene concentration. This helps in maintaining the freshness of food products and extending the storage time. This application is a great boon to fruit and vegetable suppliers to maintain normal and cold chain deliveries to markets. Rapid Industrialization, uncontrolled use of fossil fuels and rampant deforestation through the last century, has taken heavy toll on the quality of air we breathe. This situation has reached alarming proportions in some highly populated cities, which further has forced the authorities to take drastic steps to curtail further deterioration of air quality. Potassium/Sodium permanganate has a vital role to play here due to its ability to oxidize air borne impurities whether organic or inorganic. Potassium/Sodium permanganate is also effective in eliminating and controlling foul odor and odor causing chemicals which evolve from various chemical processes. Potassium/Sodium permanganate is used to treat wood used in the manufacture of Handicrafts and Furniture. 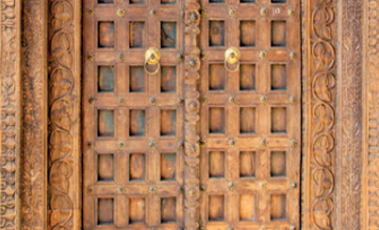 The wood treated with Potassium/Sodium permanganate solution wears a dated and antique look which further adds value to the product. This treatment also ensures destruction of harmful mites and other insects which has made home in wood, used for such purposes. Potassium/Sodium permanganate is an important component used for various purposes in Glass manufacture. 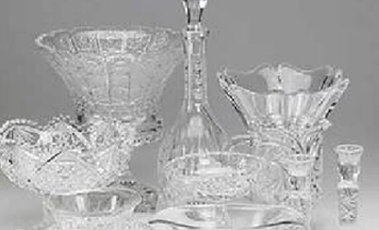 Due to its oxidizing property, Potassium/Sodium permanganate is used to oxidize metal impurities such as of Iron and Manganese which are solely responsible for imparting unwanted color in glass. Potassium/Sodium permanganate is also used to give purple tinge to glass products. 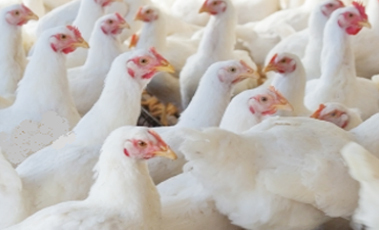 The prevention and control of infections in Poultry farms and Hatcheries is fundamental to the Poultry Industry. Potassium/Sodium permanganate is a traditional and most extensively used disinfectant in Poultry Industry. The treatment involves process of pouring measured quantities of Formalin on Potassium/Sodium permanganate crystals to induce oxidation reaction thereby producing Formaldehyde Gas. The Formaldehyde Gas which is evolved is very toxic and lethal to almost all micro organisms, viruses and bacteria. The gas is allowed to spread and remain in the area to be disinfected, thereby, destroying potentially harmful and infectious organisms to make the place sterile and disease free. 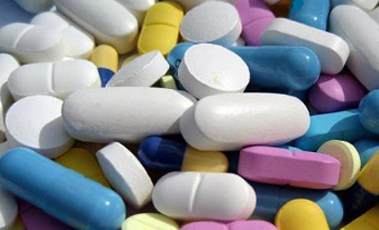 Bulk drugs and pharmaceutical intermediates are manufactured through various chemical processes. The therapeutic aspect of any molecule present in the drug is determined by type of illness and the efficacy of the molecule to control and eliminate the illness. One of the chemical reaction involved in the manufacture of some types drug intermediates constitute Oxidation process. Potassium/Sodium permanganate by virtue of its strong oxidizing power and cost efficiency is a preferred choice for such chemical processes. 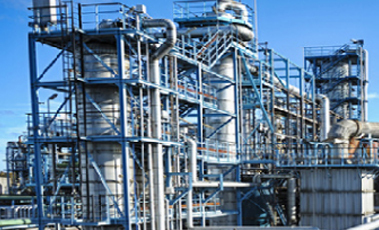 Inorganic and Organic Chemical manufacturing processes involves various types of reaction. These reactions differ at various intermediate levels and are specific to the product intended to be manufactured. Potassium/Sodium permanganate is a strong oxidizer hence used in chemical reactions which involves oxidation process. This oxidation process can result in addition of Oxygen atom in to the molecule or removal of Hydrogen atom from the molecule. 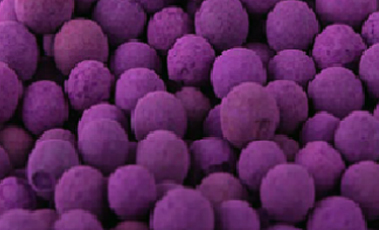 Potassium/Sodium permanganate is an effective oxidizer which not only increases the rate of reaction, but also increases the yield of the end product. The byproduct generated in this process is Manganese Dioxide which is not a pollution hazard and instead has commercial value. 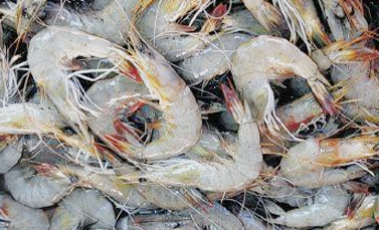 With the growing population, demand for Aquaculture products such as Shrimps, Prawns and other Seafood are increasing to exponential proportions making it a multibillion dollar industry. To meet this demand, Intensive and Semi intensive farming techniques are applied. Though these methods raise production levels, there is an underlying threat of uncontrolled spread of disease and infections. This problem is mitigated by application of Potassium/Sodium permanganate for several purposes such as; increasing oxygen levels by oxidizing the organic and inorganic matter present in water, controlling phytoplankton growth, destroying Bacteria, Viruses, Protozoa, Fungus , etc and healing fishes infected by various diseases.